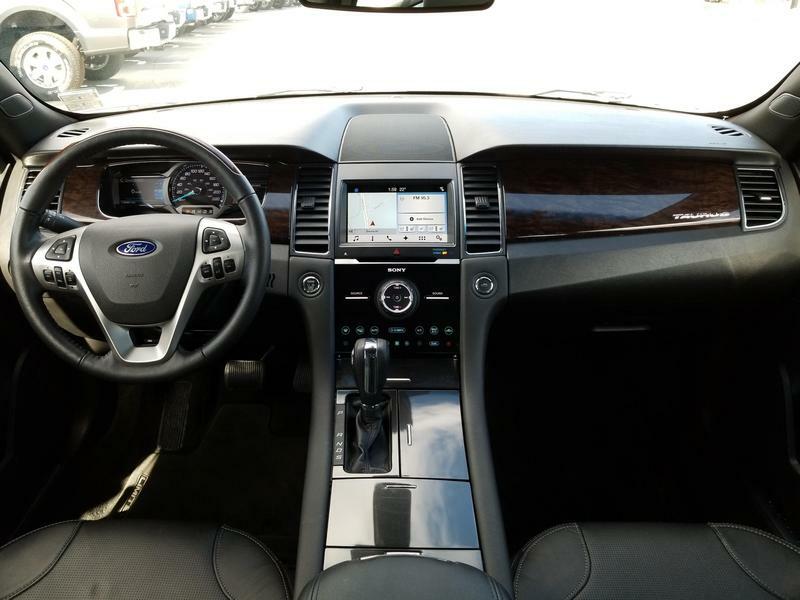 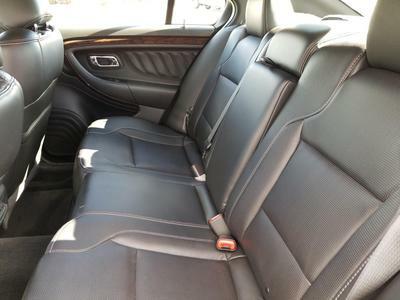 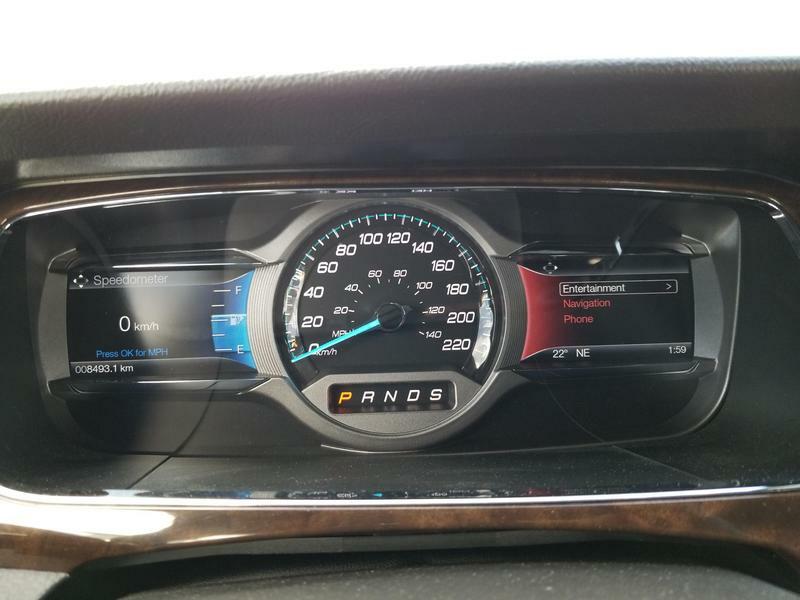 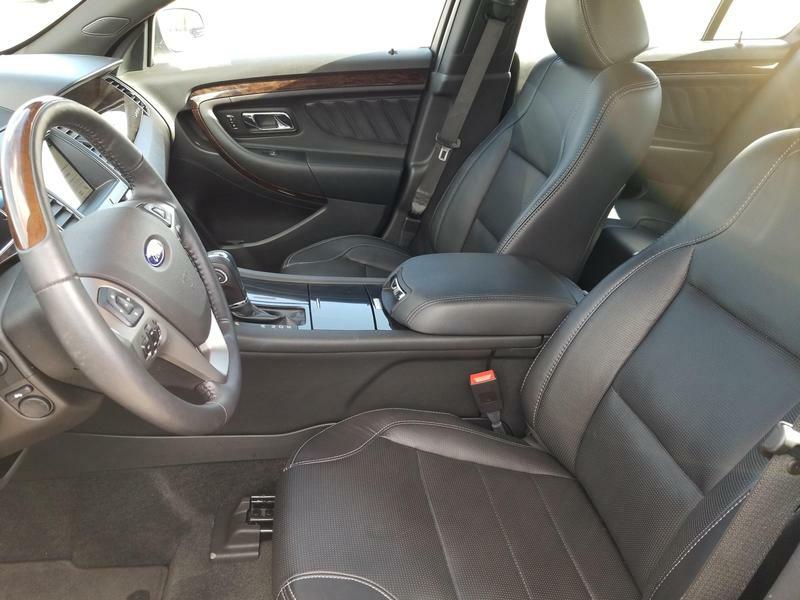 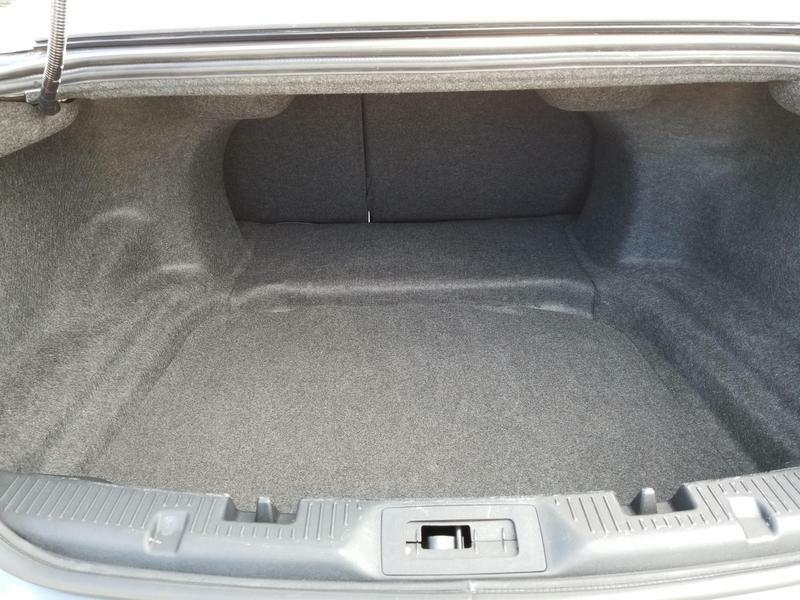 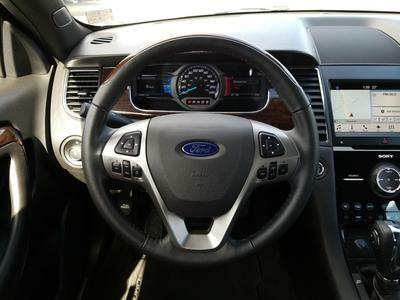 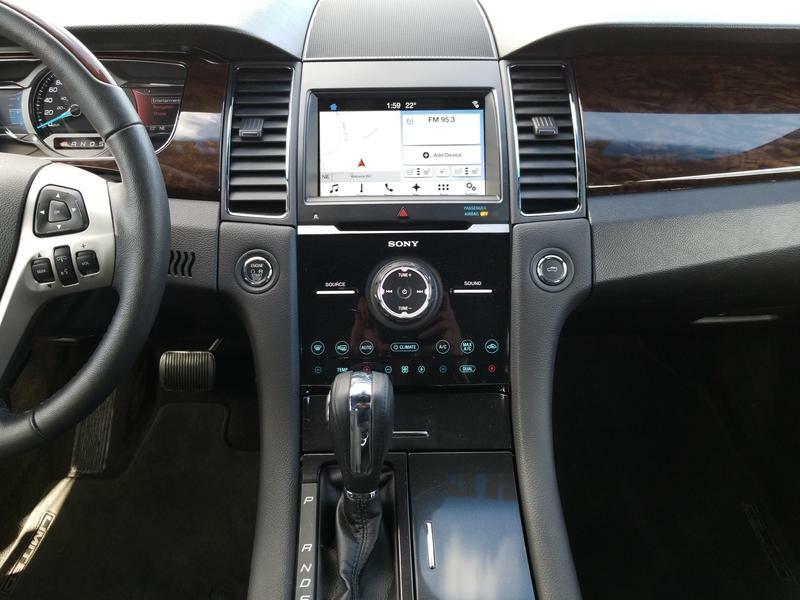 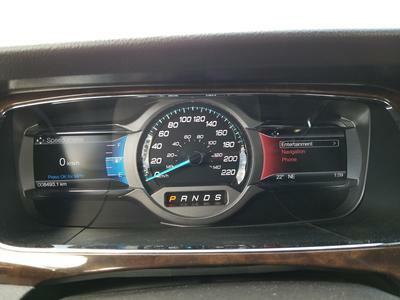 The standard features of this 2017 Ford Taurus Limited AWD include Leather Seats, Sunroof, Touch Screen Navigation, Dual Climate Air Conditioning, Cruise Control, Sync and CD. 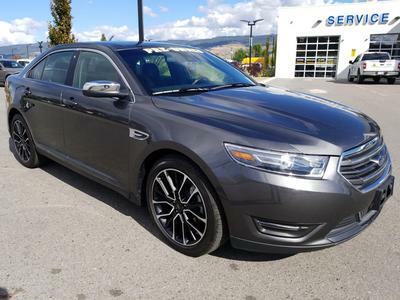 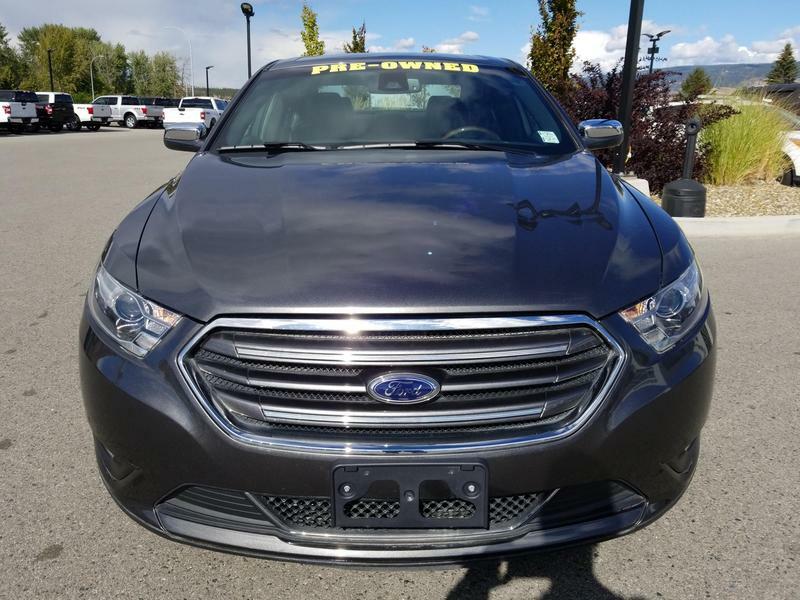 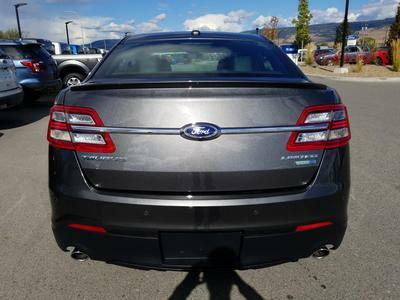 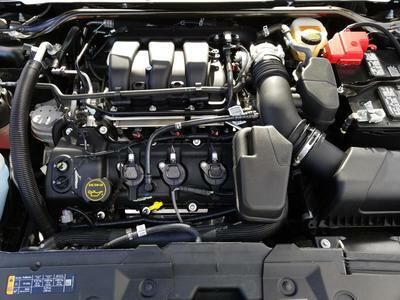 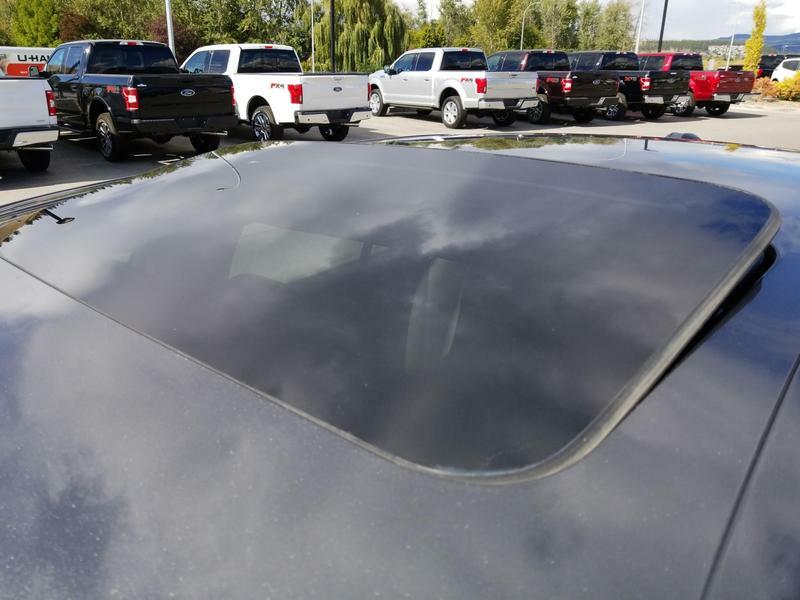 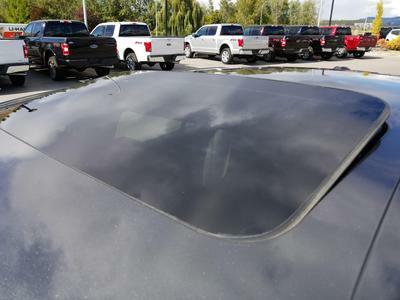 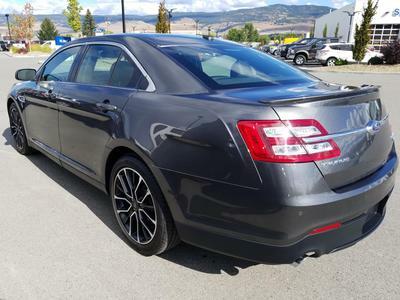 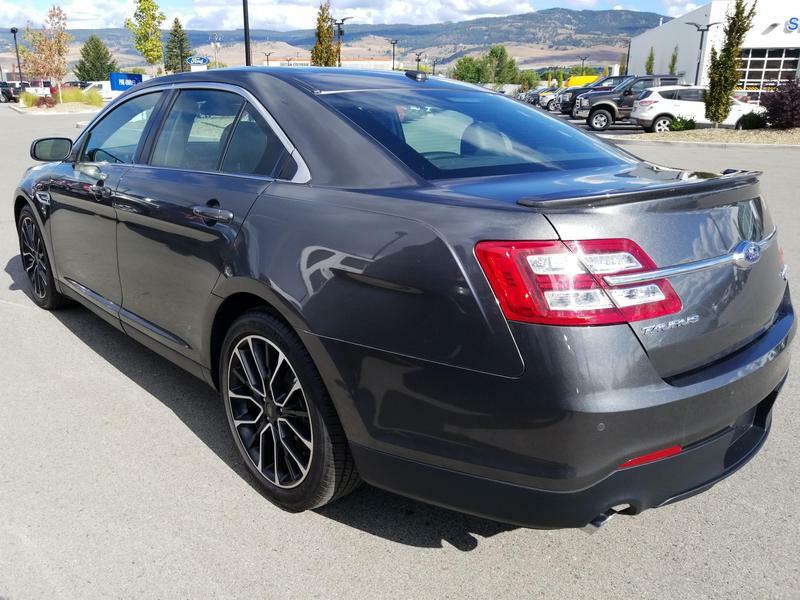 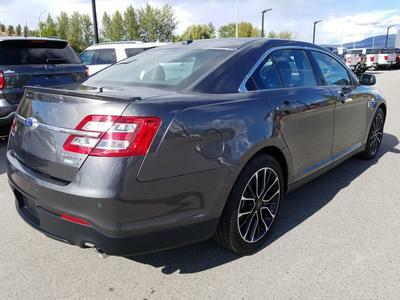 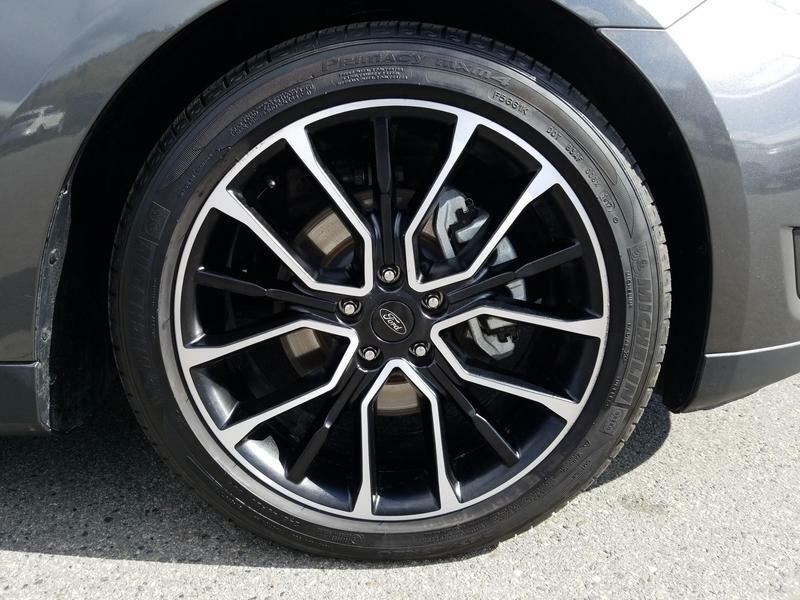 You can view this 6-cyl 3.5L Ford Taurus on our lot, Orchard Ford Sales Ltd. at 911 Stremel Road, Kelowna or call us at (250) 860-1000 for more information or to book a test drive. 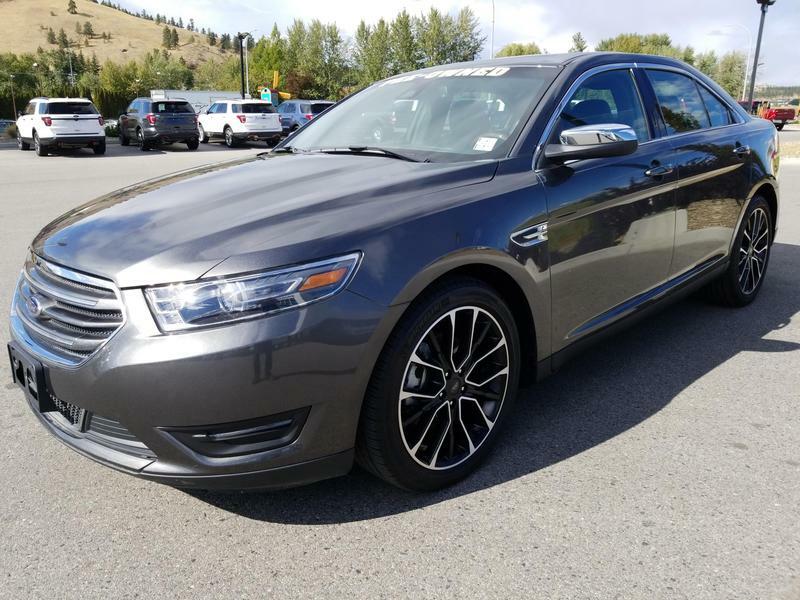 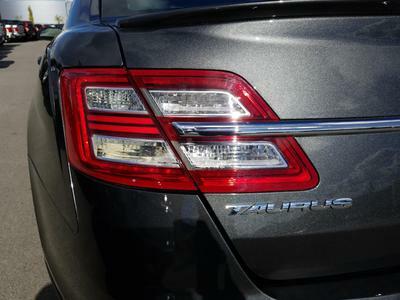 With a ton of great options and a unique style all of its own, this 2017 Ford Taurus is a great choice for your next vehicle. 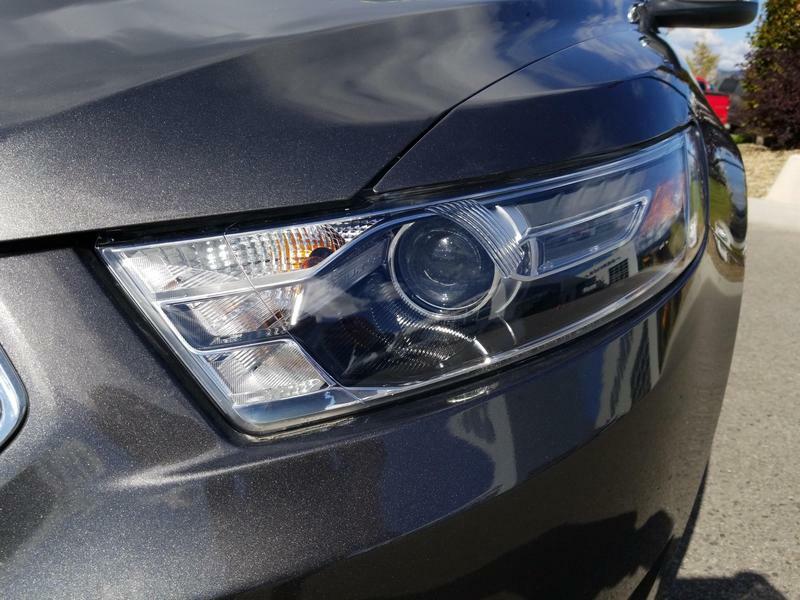 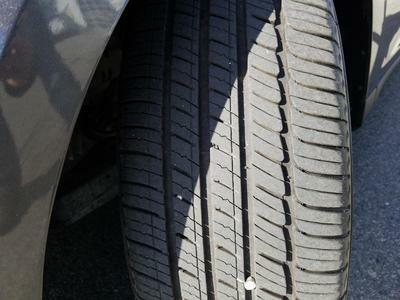 Call us today at (250) 860-1000.